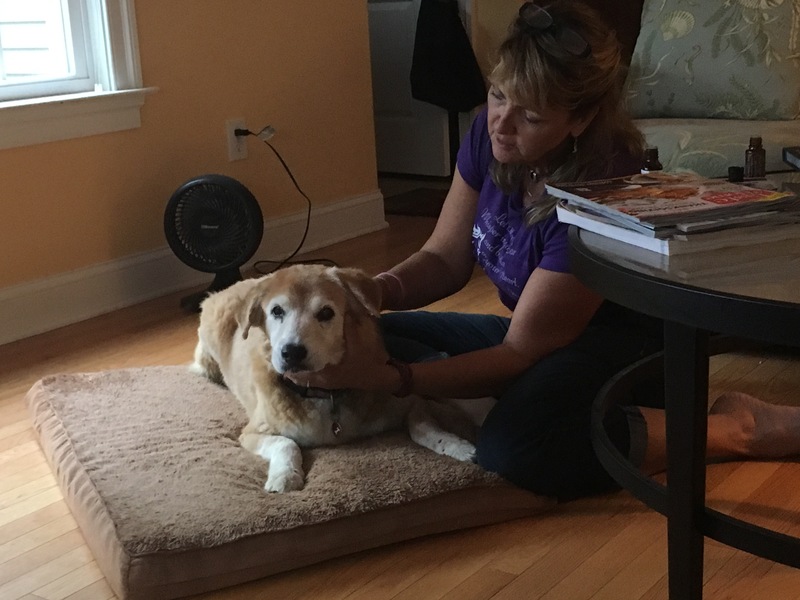 As I mentioned in a prior post, my buddy Juls, Julie March, specializes in equine and canine massage. While she was here this weekend, she gave Zush two treatments and gave me advice on how to keep my BFF going. 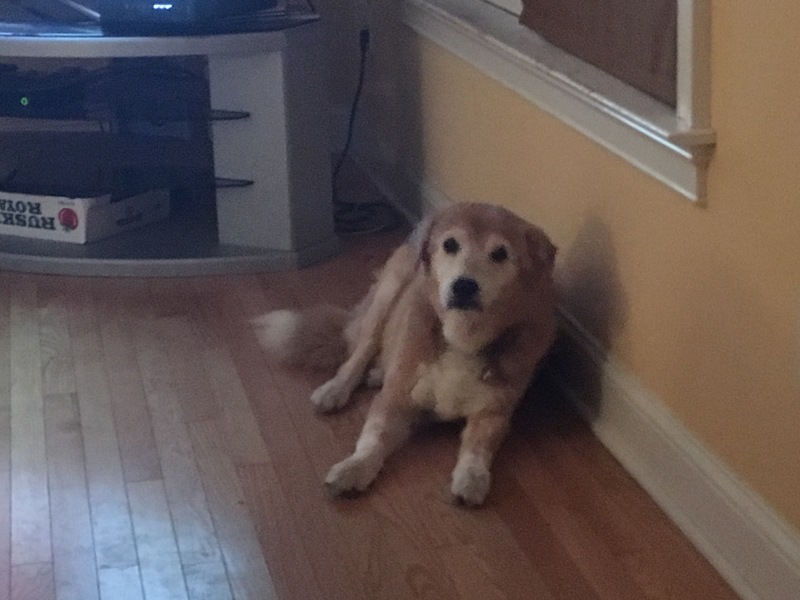 At first,Zush was a little apprehensive, as she never got massaged before.As Julie explained to me, the idea for massage for my 14 year old arthritic pup like my girl, is to get blood flowing so she doesn’t hurt so much. It was funny and heartwarming at the same time, to see Zush’s reactions.As she got accustomed to Julie’s massage, she relaxed and even stretched out her legs for us. I highly recommend massage for pups, after seeing how Zush picked up after her sessions. I want to thank and send love out to Juls, because her heart is so big and I know she loves the animals and wants them feeling better. It is good to know there is something and someone to help the pups feel better. We are going to keep on doing it!